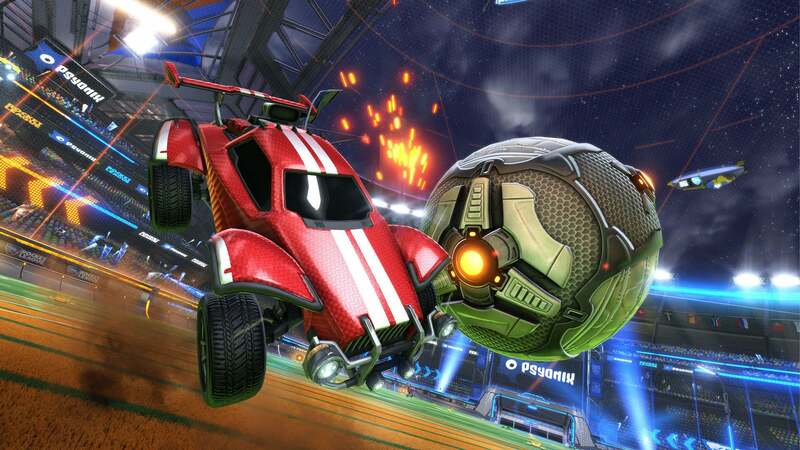 Throughout the history of Rocket League, our community has continued to inspire us with acrobatic feats and plenty of new abilities, which is why we’re spotlighting a new in-game mechanic along with our newest list of Custom Training packs in this month’s Community Spotlight! 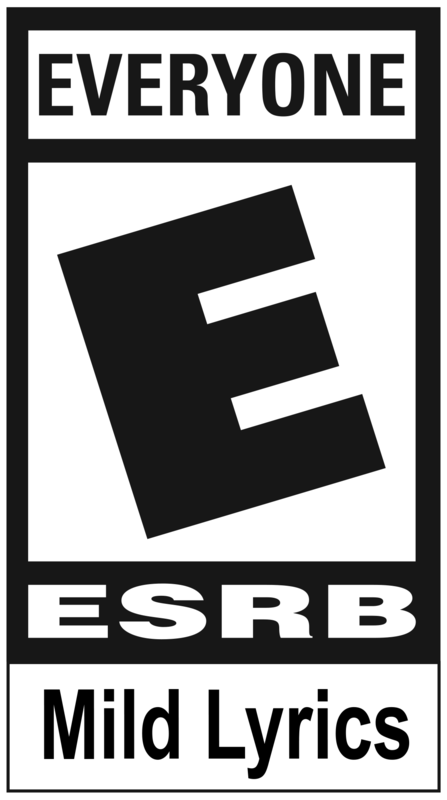 We’ve curated a list of Custom Training packs that will have you upside down, jumping off walls and soaring through the air! It will be everything you need to hone some spectacular aerial control! Take a chance with ‘Lobbed Saves’ if you’re in need of an aerial defense refresher, or ‘Redirect - TAW’ for some creative redirect practice. We've also included ways to practice air drags, rebound shots and dunks, along with your usual mix of packs to ensure that everyone has something to improve on in this month’s new ‘Featured' Tab list. 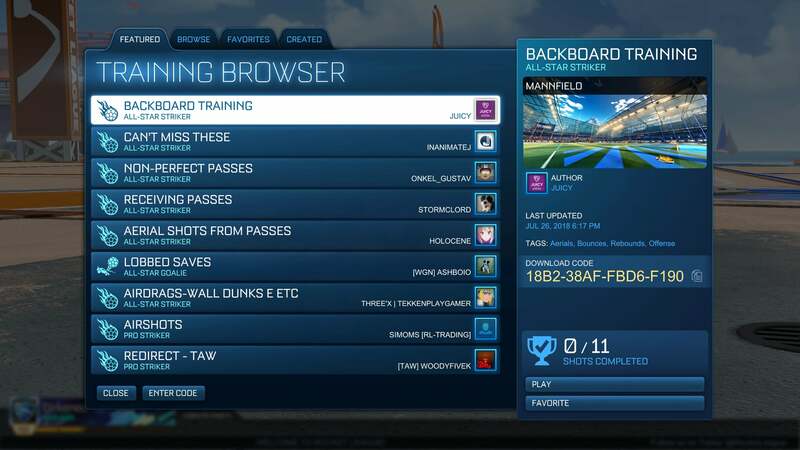 Read through last month’s Community Spotlight for our previous list of Custom Training packs and community-sourced tips! 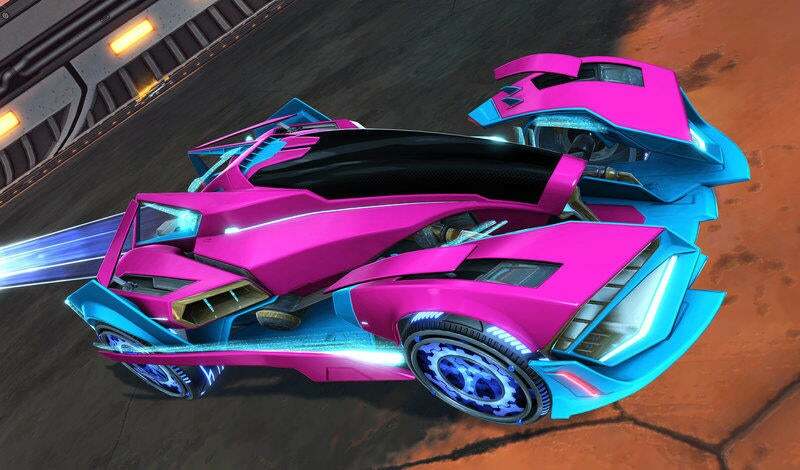 Thanks to players like u/wejrox on Reddit pushing the meta forward, the community is still finding and innovating on new mechanics three years after Rocket League’s release. While we haven’t seen the “Ceiling Shuffle” hit the pro scene quite yet, there’s no doubt that there will be Ceiling Shuffle highlight reels storming Twitch and YouTube just like the more traditional ceiling shot, which means that now is the time to jump into ‘Free Play’ and take a crack at this technique! Not getting the hang of it right away? If you’re in need of some help, head on over to u/HoraryHelfire’s step by step tutorial on how to start driving on the ceiling. 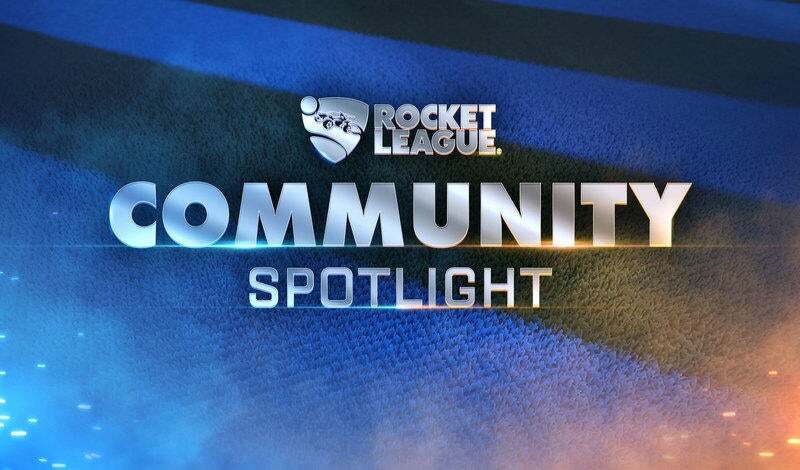 Don’t forget to share your latest technique and highlight reels with us on Twitter or the subreddit for a chance at being showcased in the next Community Spotlight!